As someone with dull skin, brightening products are always on my radar of things-to-try. However, as someone also with sensitive skin, I've found that many whitening/brightening products cause me to break out, especially those that are milky white in color (perhaps just a coincidence?). But when there's a brightening product that's suitable for sensitive skin? Count me in. And if it can improve my skin texture and pore size? Even better. That's what Klairs claims their Freshly Juiced Vitamin Drop can do, although whether or not it meets its claims is the bigger question. Read more to find out! Description: Designed with naturally effective ingredients that are safe and non-irritating, the Freshly Juiced Vitamin Drop is made to energize and rejuvenate your skin with the power of pure vitamin C ! Don’t stress over dull skin tone and enlarged pores anymore- let the multi-solution Freshly Juiced Vitamin Drop take care of your skin in a simpler, safer way! Ascorbic Acid- Also known as vitamin C, this ingredient is well known for brightening your skin and removing hyperpigmentation. In addition it also reduces the appearance of fine lines while protecting and treating your skin from any UV damage. Centella Asiatica Extract- This extract is from a medicinal plant grown in Asia that was used to treat small wounds and burns. Research has also found that it can be used to treat photoaging skin and ehance collagen synthesis. In the same study, the collegan enhancing component of this ingredient was combined with 5% vitamin C (oh hey that's the same amount this serum contains! I wonder if Klairs used the same ratio of ingredients as the study here? 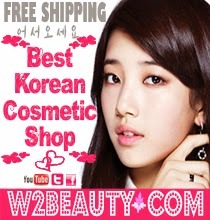 ), and results showed that the elasticity, firmness, and hydration level of the skin was improved from the combination. Lavender Oil- I've heard plenty of good things about lavender oil... and plenty of bad things as well. Supposedly it helps reduce redness and heals scarring. On the other hand, it's also a possible skin irritant. If you know that you're allergic to lavender oil, then stay away from this product. 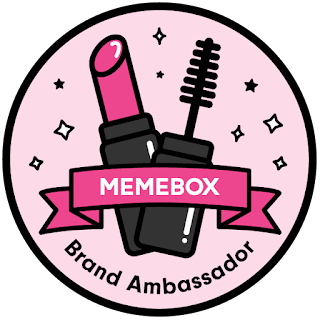 Otherwise though there isn't enough information for me to say whether or not it's definitely a good or bad product. Bacillus/Soybean/Folic Acid Ferment Extract- I couldn't find a lot of information on this one, but what I did find makes it sound very promising. 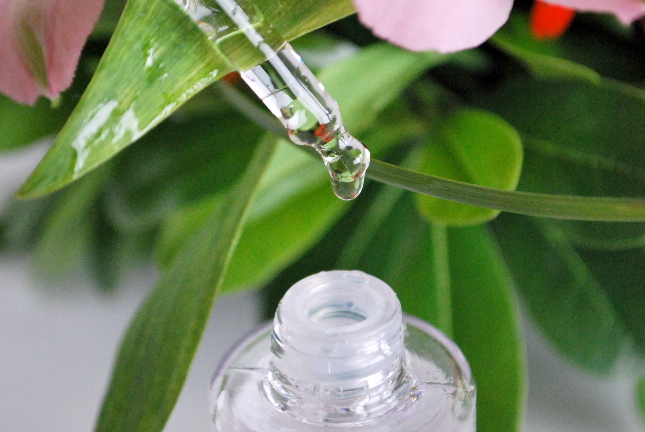 According to a cosmetics raw material supplier, this extract is anti-wrinkle and UV resistant. It also helps rejuvenate your skin and enhances its elasticity. According to CosDNA, this serum includes one low-potential acne trigger, which is butylene glycol. The holographic effect is so pretty and adds just the right amount of flashiness so that the bottle will catch your eye, but not so much that it looks tacky. Luckily for those of us who aren't fluent in Korean, Klairs has written out the directions and descriptions in English on both the bottle and the box. There's even an email for you to contact Klairs in case your skin has a severe reaction to their products. Thumbs up! 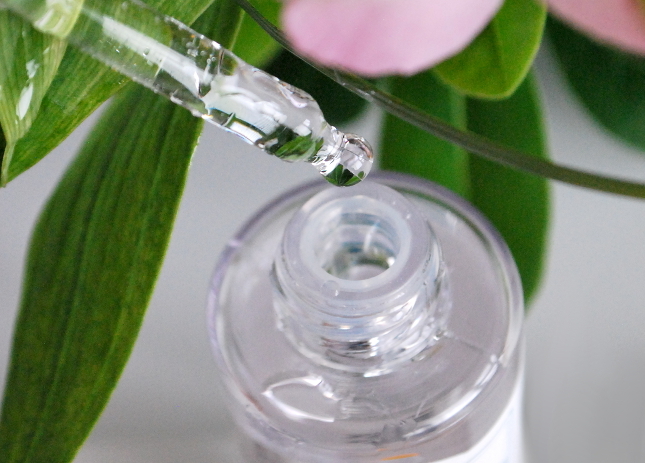 The serum comes in a thick, plastic bottle with a plastic dropper. No glass here at all, so no worries about dropping it! 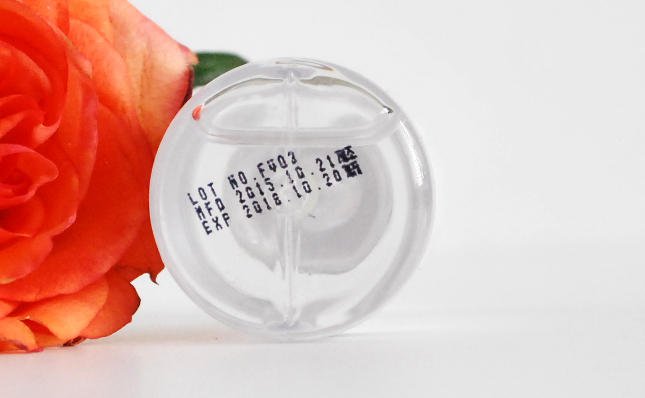 The dropper makes the product easy to dispense and to control the amount you use. According to Klairs you're supposed to use 1/2 of a dropper's worth of serum per use (only if your skin isn't sensitive), however that just seems excessive to me. I once attempted to follow their instructions but found that even 1/4 of the dropper was more than enough. Depending on how much you use, this serum can last you for anywhere from 1-3 months. I've been using 3-4 drops twice a day, and from the looks of it I'll be finishing up the bottle in about 2.5 months. The viscosity of the serum is similar to water, just a bit thicker. What makes it different though is the texture as you're spreading it out. 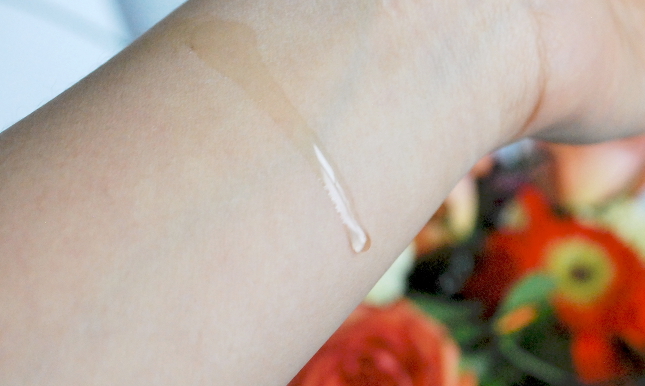 When I first just kind of glided the serum across my skin, it felt like a light oil. As I massaged it into my skin, however, it turned more watery and felt slippery, kind of like water and oil at the same time. The photo above was taken when the serum was partially absorbed, so I'm not sure whether or not it shows its texture very well, but to me it looks a little oily. At first I was worried that it would take forever to absorb and leave my face feeling greasy, but luckily it sank into my skin within 30 seconds and my skin just felt like it got an extra boost of hydration. I've been using this for the past 2 weeks on a daily basis, once in the morning and once at night. The first week I tried storing it in the fridge as recommended, but the second week school resumed and I just didn't have time (nor the energy) to run down the stairs every morning and back up just for a serum, so I kept it in a drawer in my desk. So far the only difference I've noticed is that the fluidity of the serum increased once it became room temperature, so I'm assuming that it's not necessary to keep it in the fridge. After 2 weeks of usage I've already noticed a improvement in my skin! The first week I used this my skin stopped breaking out. It might've been because I was getting more sleep since school was on break at that time, but even after school started and my stress levels went up again, my skin still wasn't breaking out like it did before. Also, my skin has become more supple and less dull lately, which I'll attribute as a result of this serum since it's the only new product I've tried in the last 2 months. The only thing that I didn't see any changes in is pore size, which is a bit of a letdown, but since it is not a priority of mine I'm okay with it. I didn't feel any tingling sensations whilst using this product, nor did I experience any bad reactions, so I would say this serum is suitable for even those with very sensitive skin. 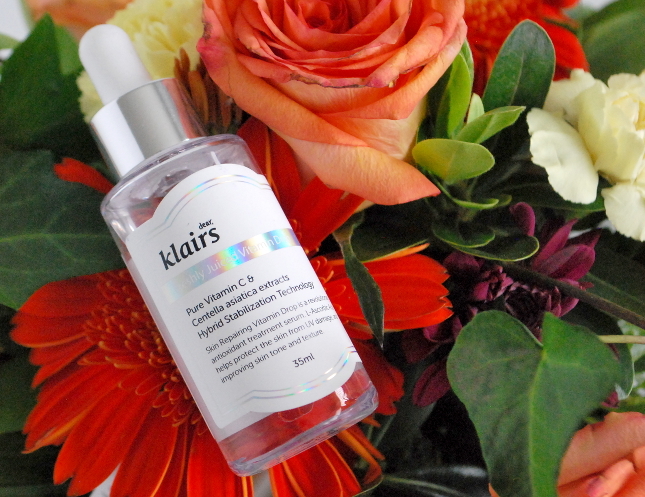 I've tried a vitamin C serum before only to be disappointed with it, despite the numerous positive reviews I read about it. It was the OST Vitamin C20 Serum, which just didn't work on my skin at all. For people who did find that serum effective though, I think you'll be much happier sticking with it, since the Freshly Juiced Vitamin Drop contains 15% less vitamin C than the OST Vitam C20 Serum and is therefore a weaker brightening product. However for people who found the OST serum too strong or just ineffective, then perhaps give this one a try! Personally I prefer the Klairs Vitamin Drop more not only because it's gentler and more effective for me, but also because it's more hydrating. It's great for the colder months, but the slightly oily texture is a bit off-putting and something I'd stay away from during the summer. My skin has been normal/dehydrated lately so I don't know how this serum would fare on oily skin, so if you have dry to normal skin during the summer then the texture and formula is not a problem for you! 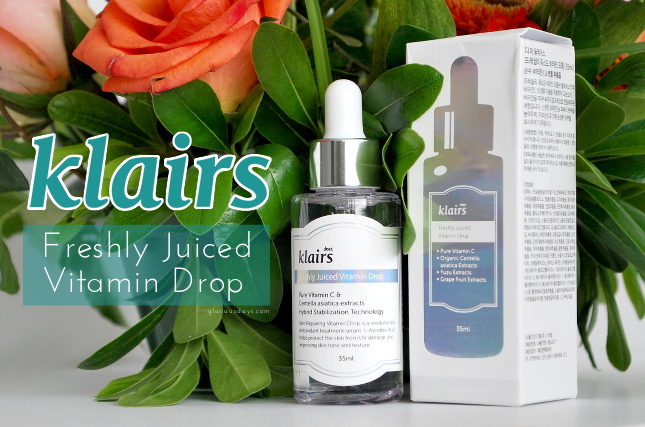 You can get the Klairs Freshly Juiced Vitamin Drop for $23 at WishTrend. From now until the end of December, you can use the code LASTCODE2015 to receive 10% off all orders $55+, and the code LIPPATCH2015DEC to receive a free Berrisom SOS My Lip Patch on any order. 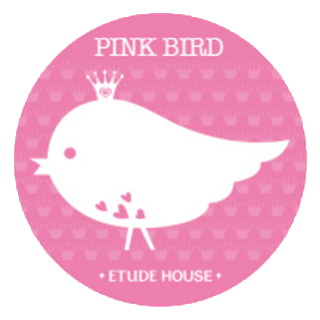 *The product featured was provided to me for review purposes by WishTrend. All thoughts and opinions expressed are mine and 100% honest.